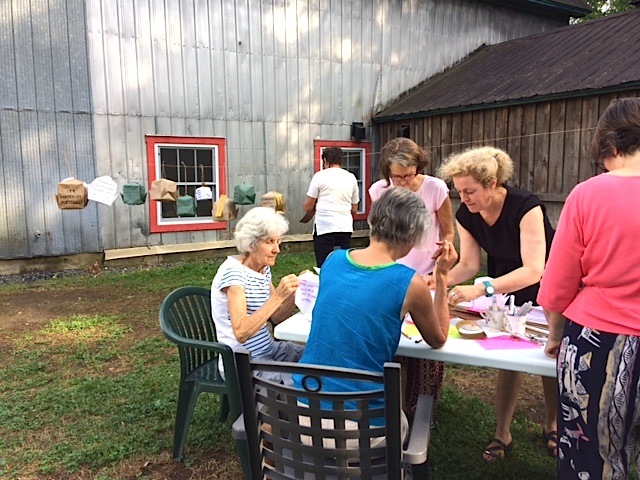 We have hosted many artists in residence this summer. 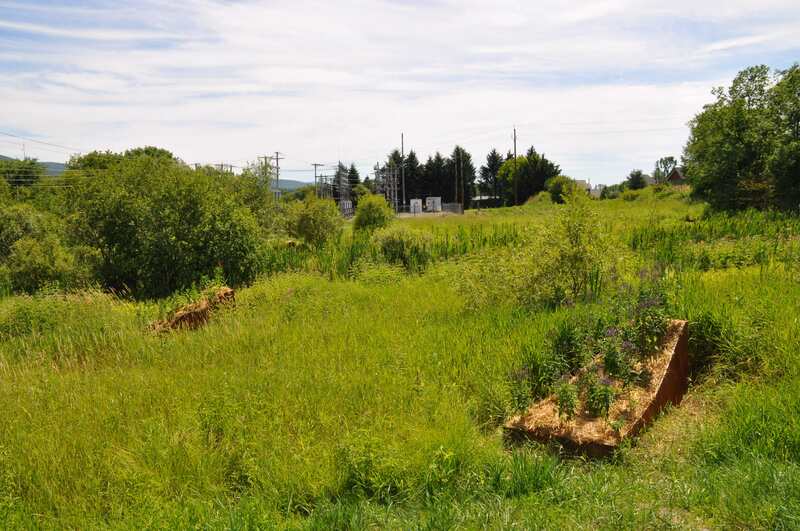 Literature, environmental art and visual arts have been honored. 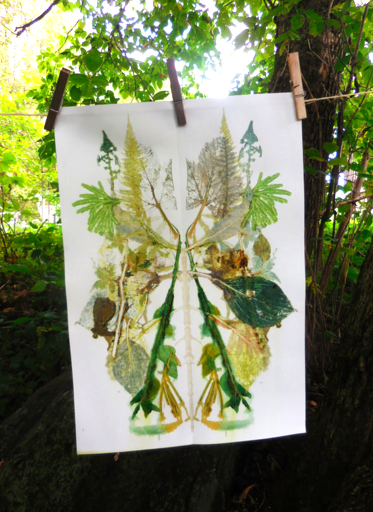 A novel, a contemporary sculptural installation, a collective herbarium, a collection of haïkus, see everything that made the walls of the residence vibrate with Zoné Vert, Jeanne Painchaud, Jérôme Trudelle, Élise Turcotte and Sandrine de Borman. Christine Juillard and Michel Bachelet unveiled "La traversée des indigènes” (the crossing of the natives) made at the D'Arts et de rêves residence during the two previous weeks: in and about the wetland area of the park, we can now admire five small steel containers highlighting little known or threatened indigenous plants. 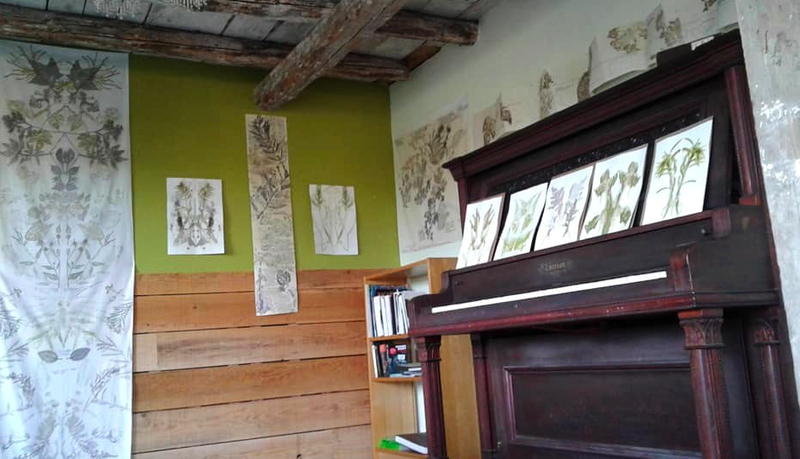 The author and poet Jeanne Painchaud was at the D'Arts et de rêves residence in July to work on an illustrated youth album aimed at introducing young people to the reading and writing of "haiku" poems. 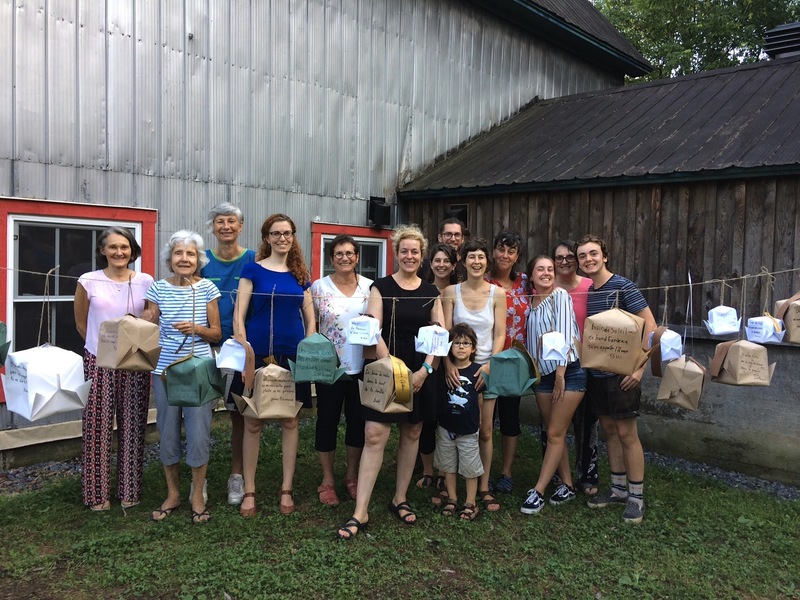 In addition to telling us about her project, she invited us to participate in an activity "Les lanternes poétiques" (the poetic lanterns), it was a beautiful evening, quite welcoming and inspiring! 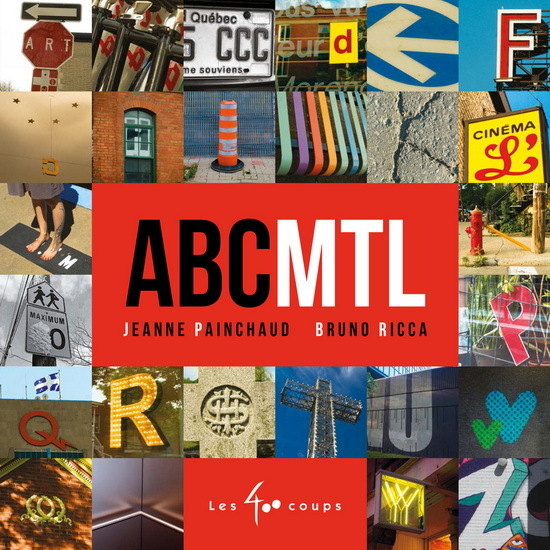 We have just learned that her book titled ABCMTL (text: J. Painchaud; photos: Bruno Ricca; Ed. : Les 400 Coups) has been nominated for the two most prestigious Canadian youth awards: the TD Canadian Children's Literature Award and the Harry Black Picture Book Award. 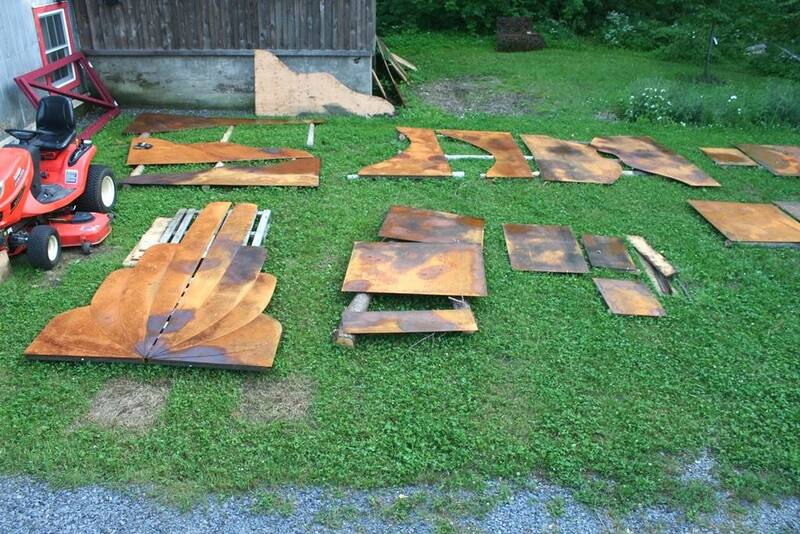 The results will be announced on November 19th. We wish her the best of luck! 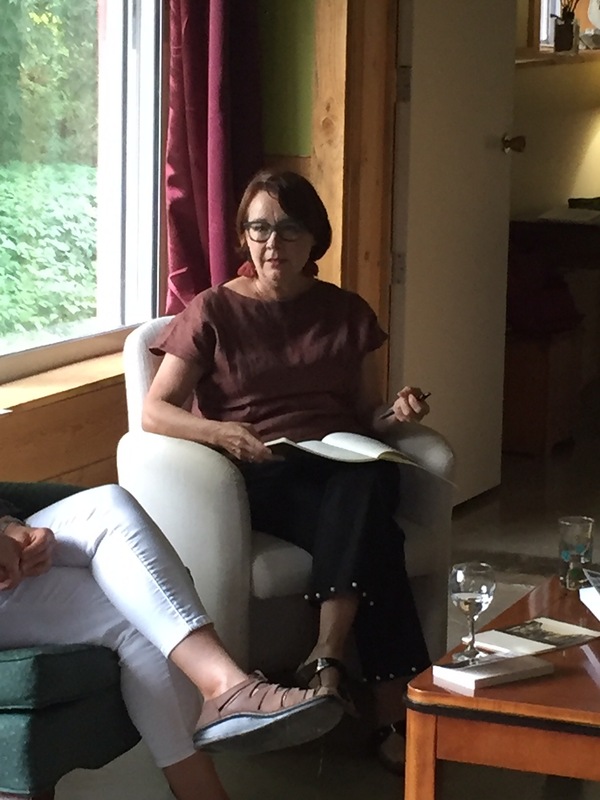 We had the pleasure of welcoming the writer, poet, and novelist Élise Turcotte who stayed at the residence at the end of August and beginning of September to continue working on her eighth novel, which takes place in a forest in the Eastern Townships, as well as a collection of poems entitled "Conversations avec les arbres" (Conversations with the trees). 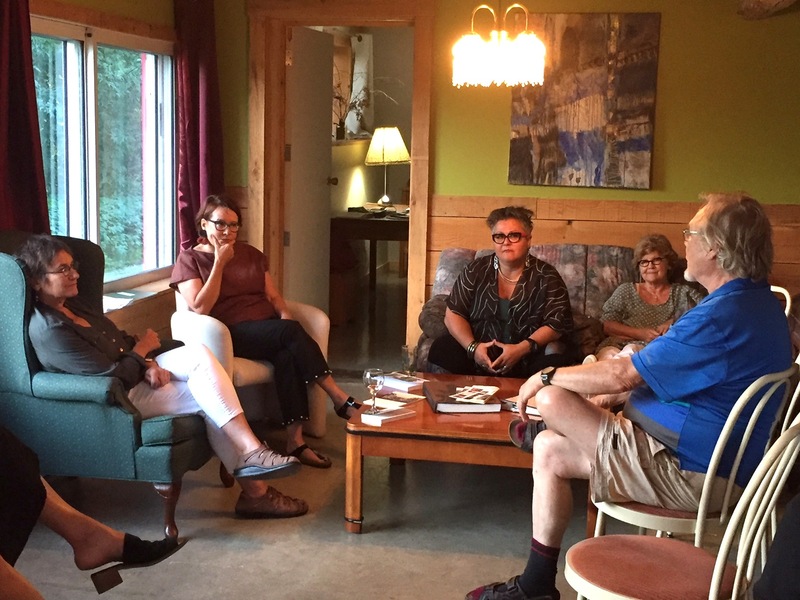 The meeting hosted by Marie Clark, writer from Sutton, was a very pleasant moment and the perfect opportunity to learn more about the work of Elise and her experience in the "barn" of D’Arts et de rêves! 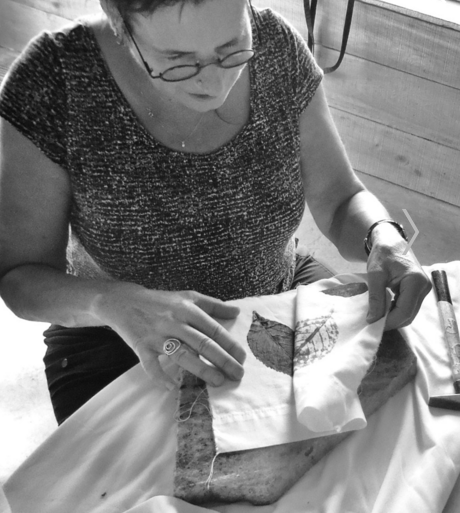 The Belgian artist Sandrine de Borman was at the residence in September. 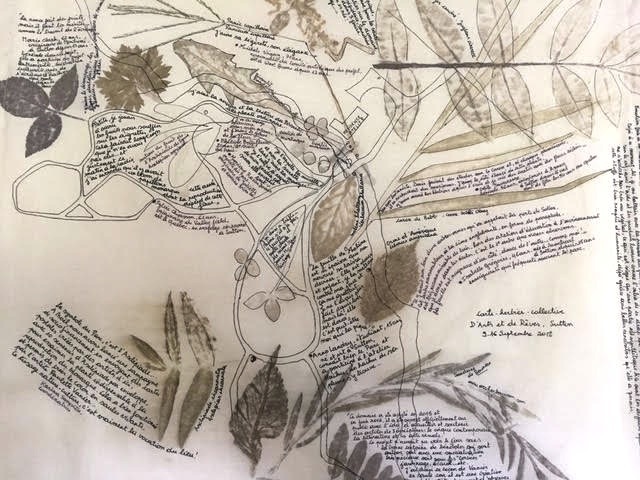 She invited us to join her as she created an herbarium map made from the plants she collected in the park; she also taught us the tataki-zomé printing technique, what an amazing result!